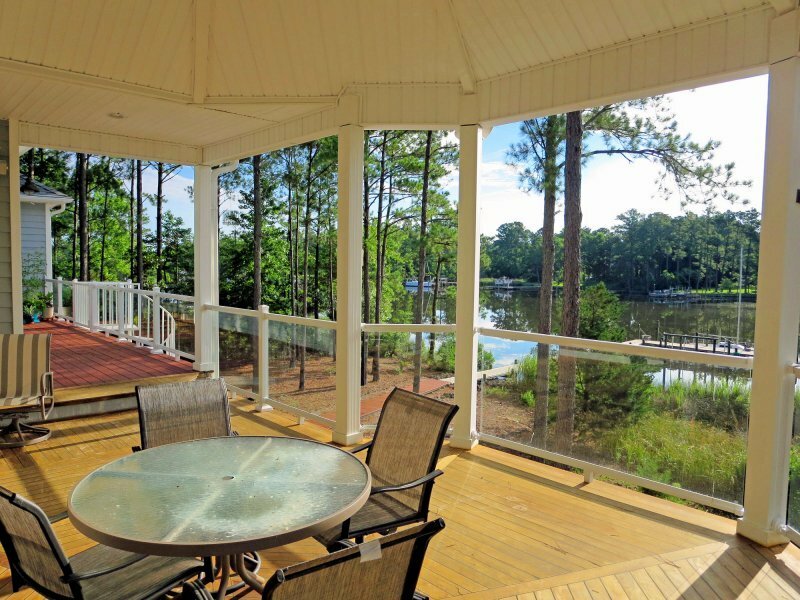 EZ Glass Handrail® offers the highest visibility of all our deck railings while maintaining the highest levels of safety and code compliance. 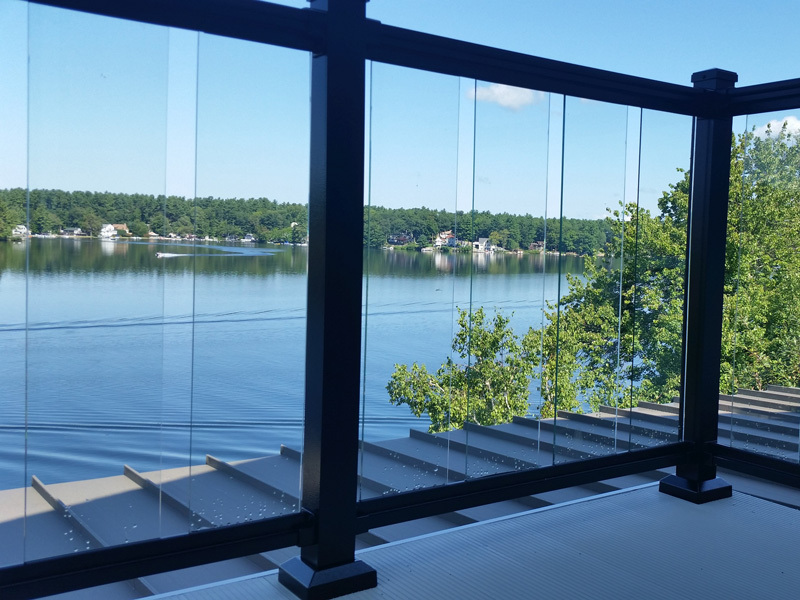 Whether you choose 8” wide glass balusters for increased airflow or the solid glass panels for clarity, each system features our patented no-mess rubber locking system with heavy duty aluminum framing support. Both systems are compatible with your existing posts or EZ 3” x 3” Aluminum Posts.